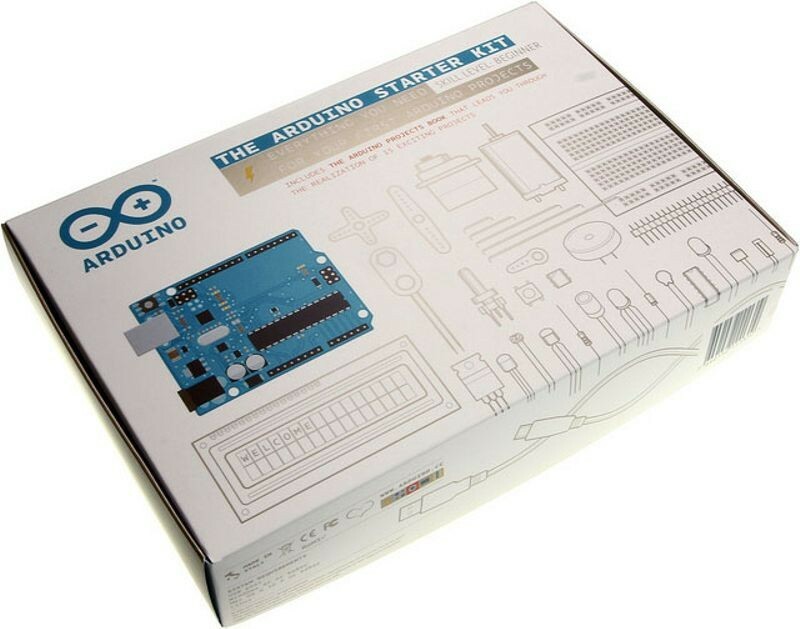 Harkening back to the hobbyist era of personal computing in the 1970s, Arduino begins as a project of the Interaction Design Institute, Ivrea, Italy. Each credit card-sized Arduino board consisted of an inexpensive microcontroller and signal connectors which made Arduinos ideal for use in any application connecting to or monitoring the outside world. The Arduino used a Java-based integrated development environment and users could access a library of programs, called “Wiring,” that allowed for simplified programming. Arduino soon became the main computer platform of the worldwide “Maker” movement. Nearly a quarter century after IBM launched their PC in 1981, they had become merely another player in a crowded marketplace. Lenovo, China's largest manufacturer of PCs, purchased IBM's personal computer business in 2005, largely to gain access to IBM's ThinkPad line of computers and sales force. 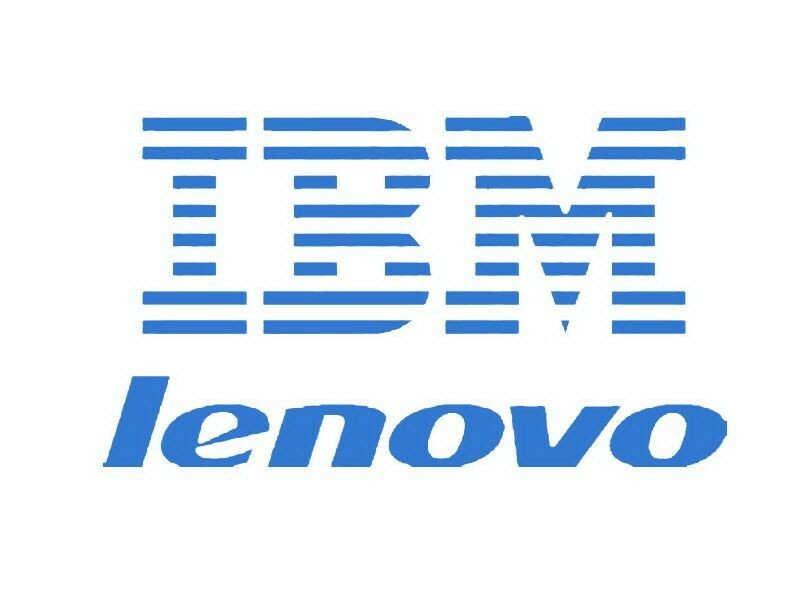 Lenovo became the largest manufacturer of PCs in the world with the acquisition, later also acquiring IBM's server line of computers. Named in honor of the space shuttle which broke-up on re-entry, the Columbia supercomputer is an important part of NASA's return to manned spaceflight after the 2003 disaster. Columbia was used in space vehicle analysis, including studying the Columbia disaster, but also in astrophysics, weather and ocean modeling. 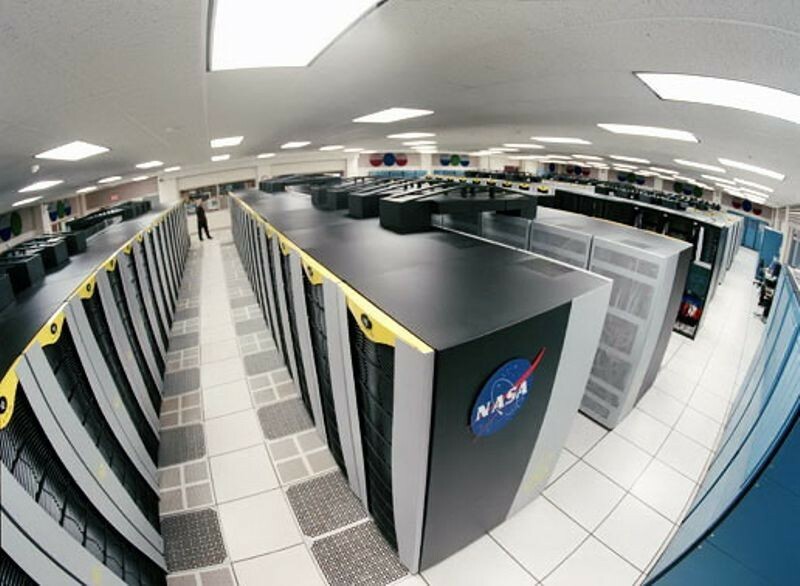 At its introduction, it was listed as the second fastest supercomputer in the world and this single system increased NASA's supercomputing capacity 10-fold. The system was kept at NASA Ames Research Center until 2013, when it was removed to make way for two new supercomputers. 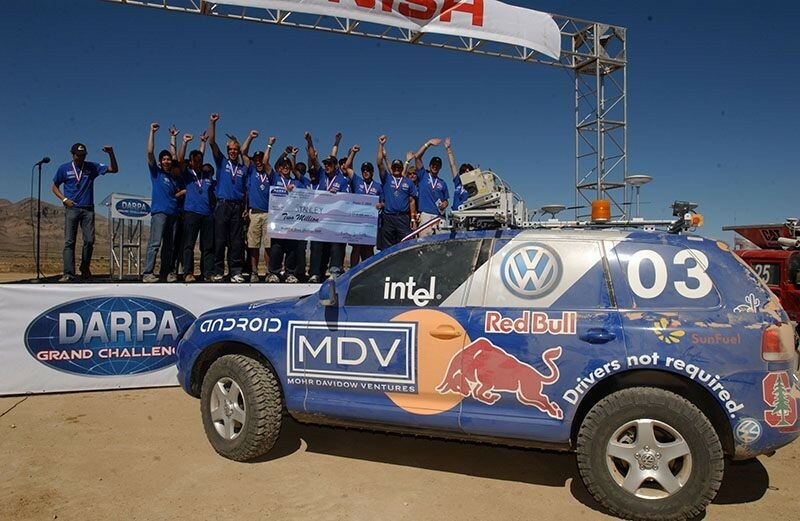 Stanford Racing Team’s autonomous vehicle “Stanley” wins the 2005 DARPA “Grand Challenge” held near Las Vegas. Driving autonomously on an off-road, 175-mile long desert course, the Volkswagen Touareg R5 finished the challenge in less than 7 hours with no human intervention--well before the 10 hour time limit. For winning the challenge, the Stanford Racing Team took home $2 million. The DARPA challenges, first introduced in 2004, are intended to spur interest and generate innovation in the area of self-driving cars.